New Zealand Prime Minister Jacinda Ardern has confirmed her office was one of more than 30 recipients of a so-called manifesto written by the accused Christchurch shooter, sent nine minutes before Friday’s mosque attacks. Speaking at a press conference on Sunday following the attacks that killed 50 people, Ms Ardern said if her office could have done anything with the information sent by accused shooter Brenton Tarrant, “absolutely we would have”. Within two minutes of its receipt, Ms Ardern said the email — which she confirmed she had read parts of — was forwarded by her office to parliamentary security. The Prime Minister said the advice she had received from police indicated that the timing of the email and the information it contained did not provide enough time for response. “I want to give assurances that [if it had] provided details that could have been acted upon immediately, it would have been,” she said. She said by the time police had been made aware of the email, emergency calls were already being received “and somebody was then taken into custody 36 minutes later”. When asked why her office did not immediately send the email directly to police, Ms Ardern said there was a specific policy in place that ensures such emails “always go immediately to parliamentary security”. The email, which was sent to a general email address for Ms Ardern’s office, was also sent to the office of the Opposition Leader, the Speaker, and the parliamentary tour desk, along with a number of media outlets. Responding to commentary about police response times to the attacks, Commissioner Bush said: “I can tell you that within six minutes of police being called … police staff were on the scene. “Within 10 minutes, members of our AOS (Armed Offenders Squad) forces were on the scene. When asked whether this was a normal response time, Commissioner Bush said it met expectations. “I think the public should be assured that we train for this, hoping we never, ever have to respond,” he said. Authorities have released a preliminary list of the victims to families to give closure to relatives, with Commissioner Bush confirming the process of returning bodies would start today. “[The process] will commence this evening and hopefully will be completed by Wednesday,” he said. At least one victim was expected to be returned tonight, he said. He emphasised that “the most important thing is to ensure that identifications are done to 100 per cent certainty”. Chief coroner Deborah Marshall said two other coroners and four support staff were working to speed up the identification process, following news that premises had been made available for families to carry out cultural traditions. “Identification hearings will start this afternoon and we are anticipating that the process of returning the deceased will commence tonight,” Judge Marshall said. She added that the nationalities of the victims was not yet confirmed. Ms Ardern said families would eligible for funeral grants of up to $10,000. She said options and the appropriate timing for national commemorative services were under consideration and would be announced in the days to come. 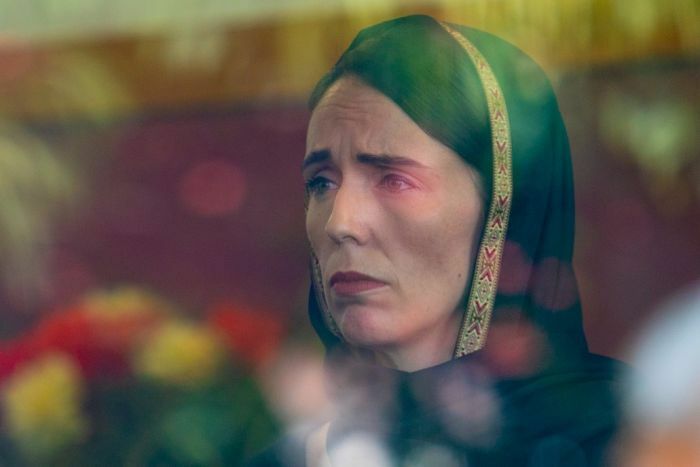 Ms Ardern said Facebook’s chief operating officer had sent her condolences over the shootings, which were live-streamed on the social media platform. When asked if Facebook should stop live-streaming, Ms Ardern said: “Certainly, I have had contact from Sheryl Sandberg. “I haven’t spoken to her directly but she has reached out, [and given] an acknowledgment of what has occurred here in New Zealand. Facebook said it had removed 1.5 million videos of the attack from the social media platform within 24 hours of the incident. Of those, 1.2 million were blocked at upload. 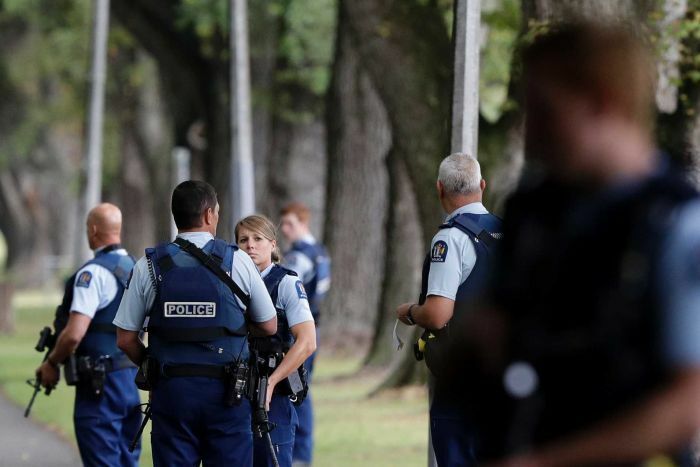 “Out of respect for the people affected by this tragedy and the concerns of local authorities, we’re also removing all edited versions of the video that do not show graphic content,” Facebook New Zealand spokesperson Mia Garlick said. Prime Minister Scott Morrison said he would be seeking assurances from social media companies to ensure terrorists do not use their platforms to stream attacks. Mr Morrison said while conversations needed to be had about the role of social media in terror attacks, people also had a personal responsibility not to view or share the images. “Personally I have not seen them, I do not wish to see them, I do not wish to give the right-wing extremist terrorists the satisfaction that I have looked at them,” he said.